Come in for a FREE 1 week trial. 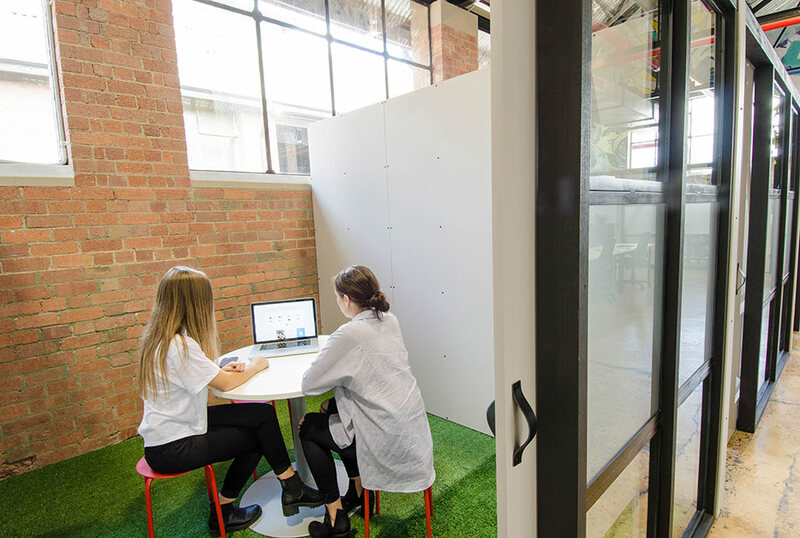 Our four partitioned offices offer you a private space, with access to our vibrant creative space, kitchen and break-out space. 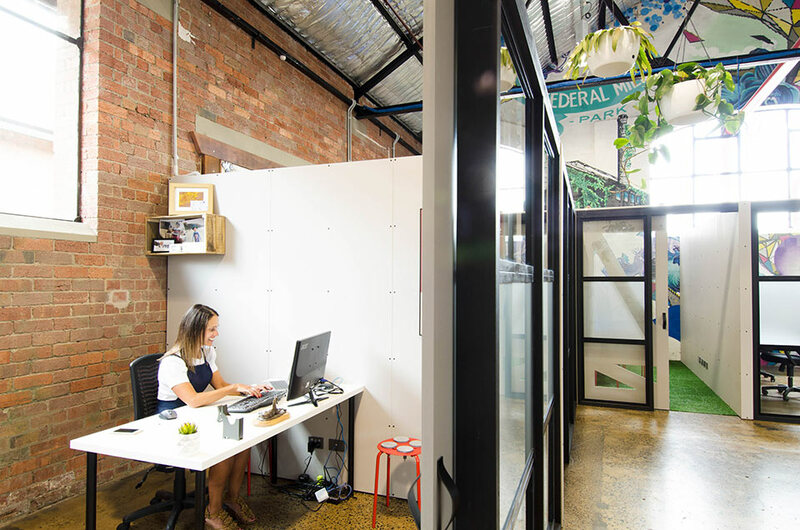 We have two small meeting/skype rooms with access to our vibrant creative space, kitchen and break-out space. 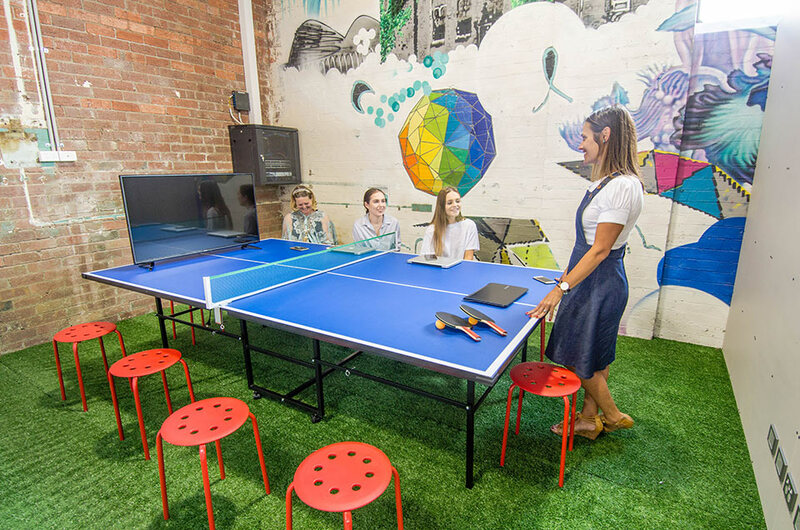 Arro HQ offers eighteen open plan hot desks with access to our vibrant creative space, wi-fi, printing, kitchen and break-out space. Arro HQ is open for business. For any booking enquiries please call Lulu on 0409 990 493. Just fill out this form and I’ll arrange access and a tour of the space. 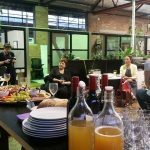 At Arro HQ we believe that working in a friendly collaborative and community based environment is a great way to help improve your business. 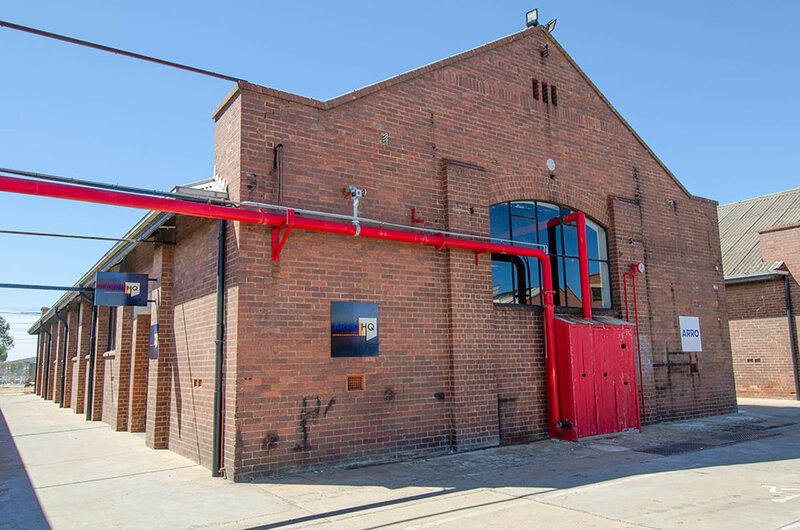 Not only does our creative space offer versatility for your business, we also provide access to regular events which are run by our members. 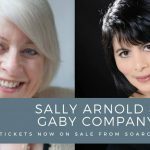 These events are informative and interesting for business owners who may want to improve their business and meet other like minded business owners. 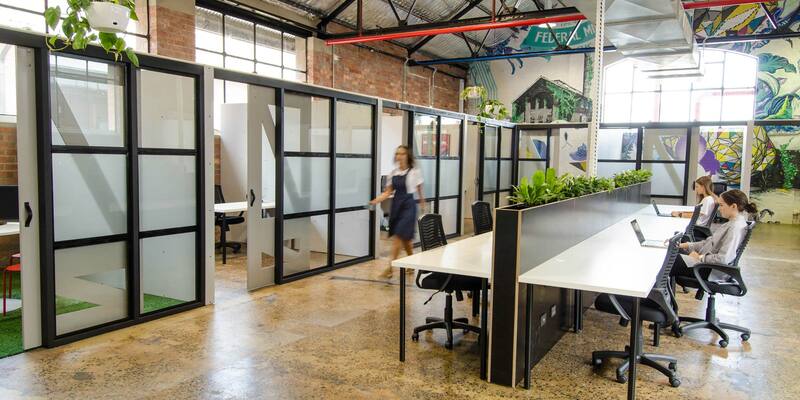 For businesses, joining our co-working community can come with some terrific advantages. 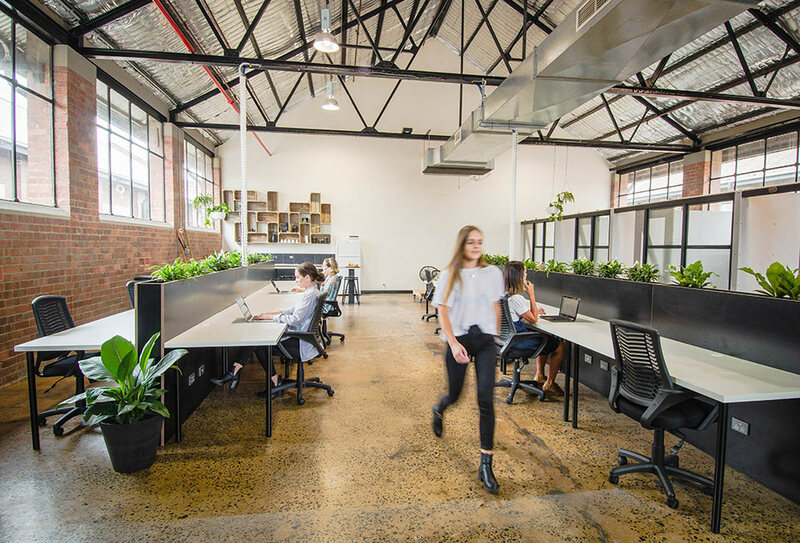 Lower Costs – Renting out a full-sized office compared against co-working spaces can prove to be costlier. 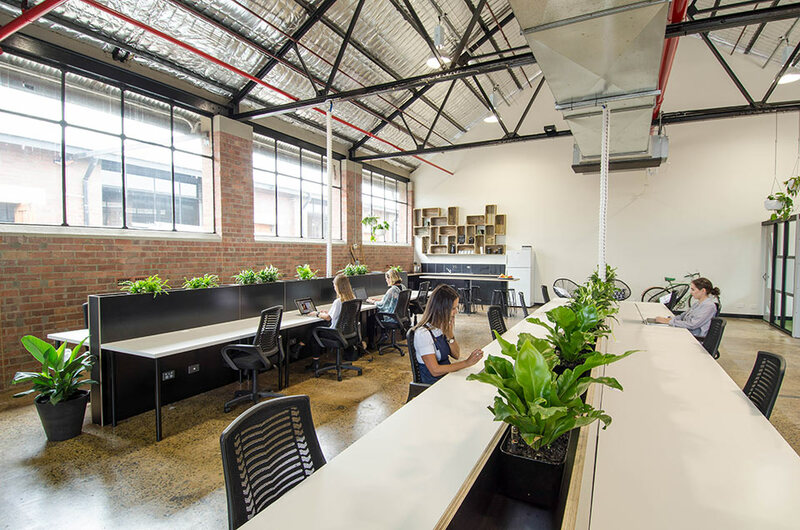 Renting a co-working space can lower your overall costs giving you more money to put back into your business. 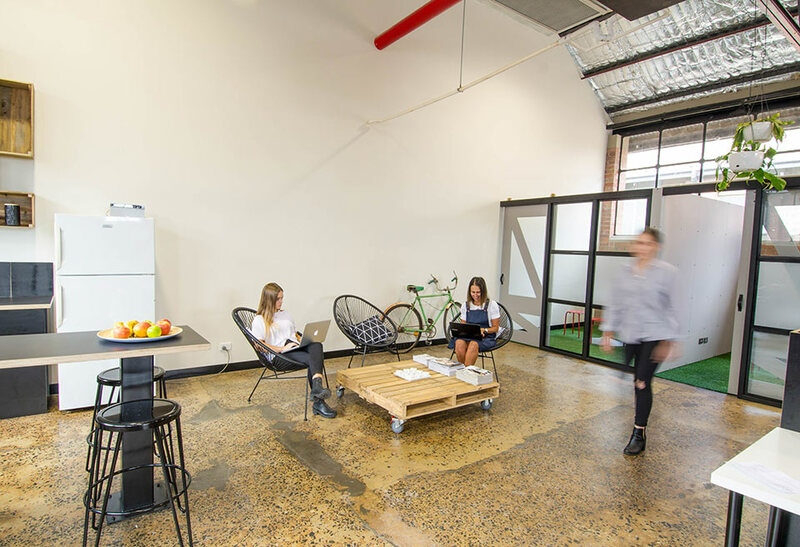 Flexibility – Co-working spaces can provide more flexibility in business. These spaces can be used on an as needed basis and can provide a convenient place for meetings and other business events when space may be limited in your current business building. 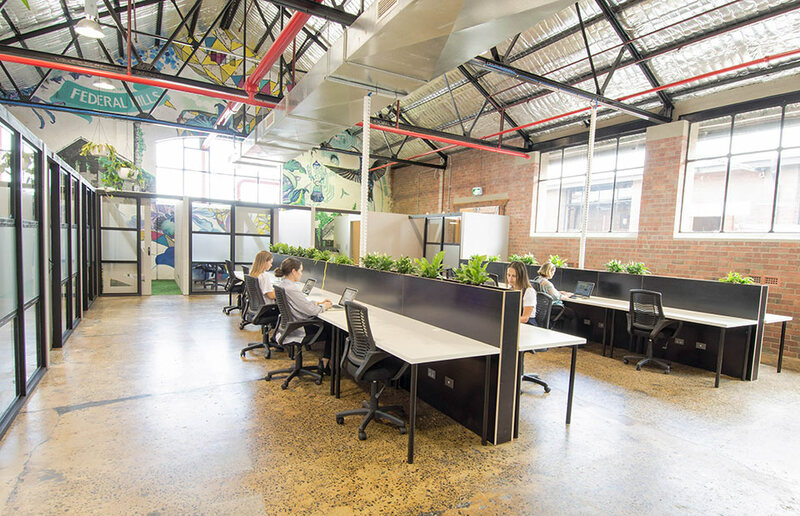 Collaboration – Shared co-working spaces provide a great place for business owners and employees to meet other like-minded people. This community atmosphere is good for bouncing ideas of different people in your industry and seeking help from experts in other industries. And don’t forget all the new friends you will make! 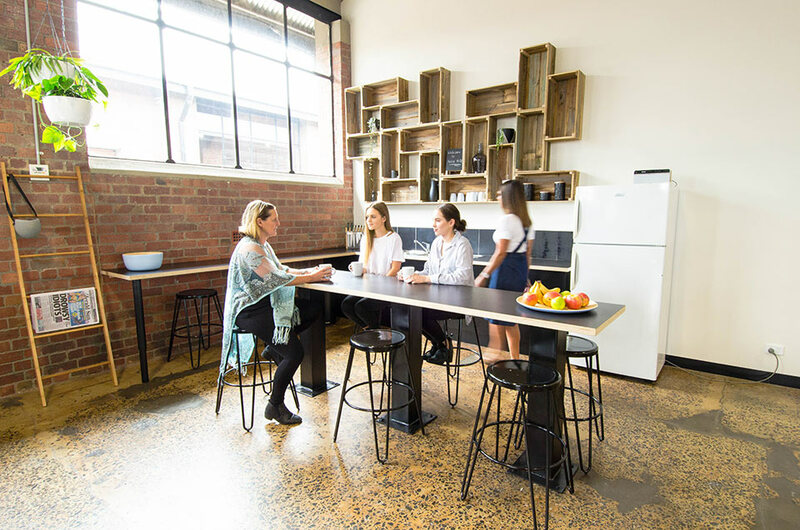 Improved Productivity – Co-working community spaces can also help improve productivity for any business employees or owners. Those who work from home have many distractions each day which can get in the way of their efficiency, especially if deadlines are approaching. Using a creative space like this can help keep you focused and motivated to get your work done on time. 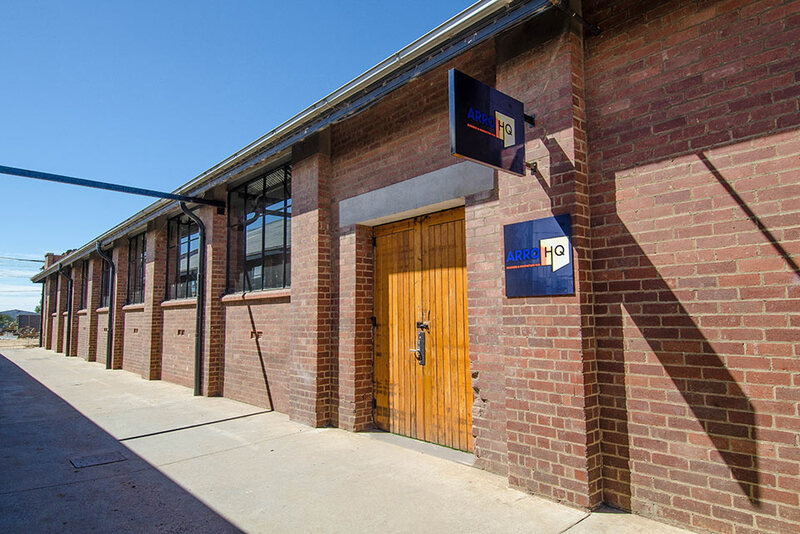 Are You Ready To Join The Co-Working Arro HQ Community? If you would like to know more about how you can join the Arro HQ community and really feel a part of a unique community of like-minded people, why not give us a call today to discuss what options would suit you and your business needs. Call today!